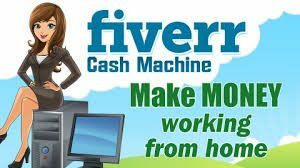 I strongly encourage you to read the material because most people that failed on Fiverr never take time to study before they join. 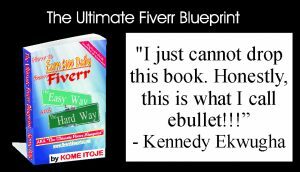 Order The Ultimate Fiverr Blueprint TODAY and Save a Whooping N3,000 instantly! 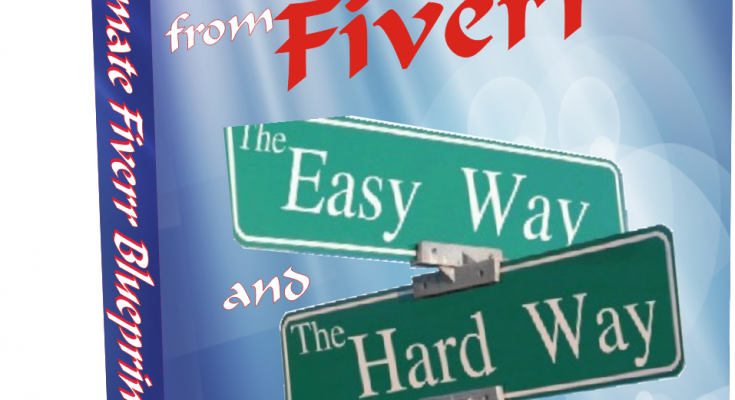 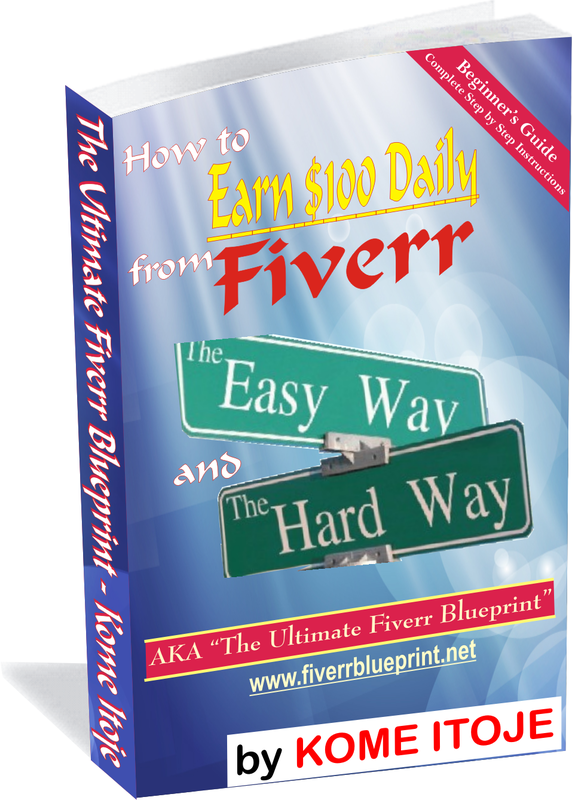 Click HERE to ORDER The Ultimate Fiverr Blueprint Complete Version Now!